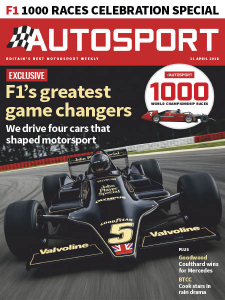 Autosport - 11.04.2019 » Download PDF magazines - Magazines Commumity! Make sure that you're always up-to-date with the latest racing action with a weekly subscription to Autosport magazine. 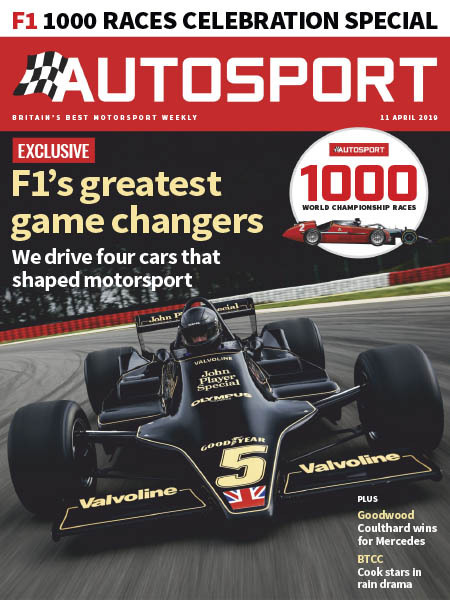 Whether you’re a fan of F1, MotoGP or the World Rally Championship, Autosport has you covered with current news, opinions and technical analysis from a wide range of competitions. This weekly motorsport magazine brings you the top stories from on and off the track and takes a look at how key issues affect the drivers, the fans and the growth of the sport. As well as reports of key races from the past week, you'll also find detailed previews and track guides for upcoming events.